You can choose from our range of electric heaters, which offer different looks and technologies. 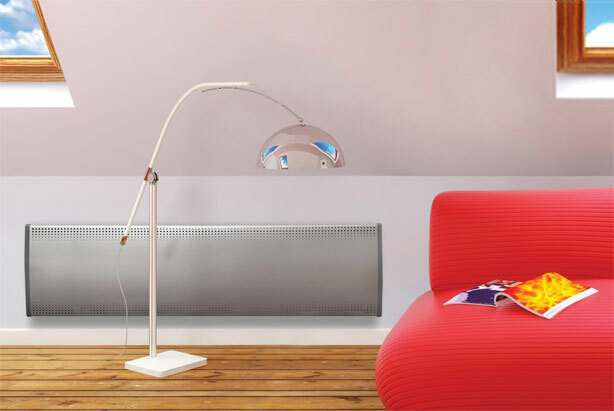 We have convector heaters, radiant panels and our stunning Vitro designer which has a combination of both. 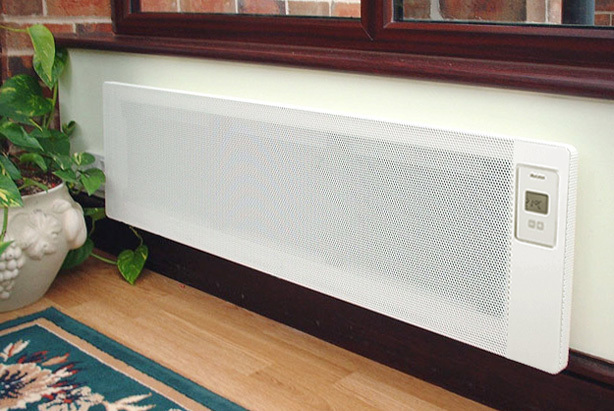 Our electric heaters are suitable for home, office and conservatory, ensuring you comfortable and warm. 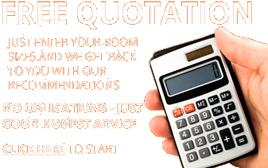 Customers choose programmable heaters or simple on / off versions depending on their needs. The Sunburst and Sunrise are radiant heaters, which gently warm people and objects in a similar way to the sun. 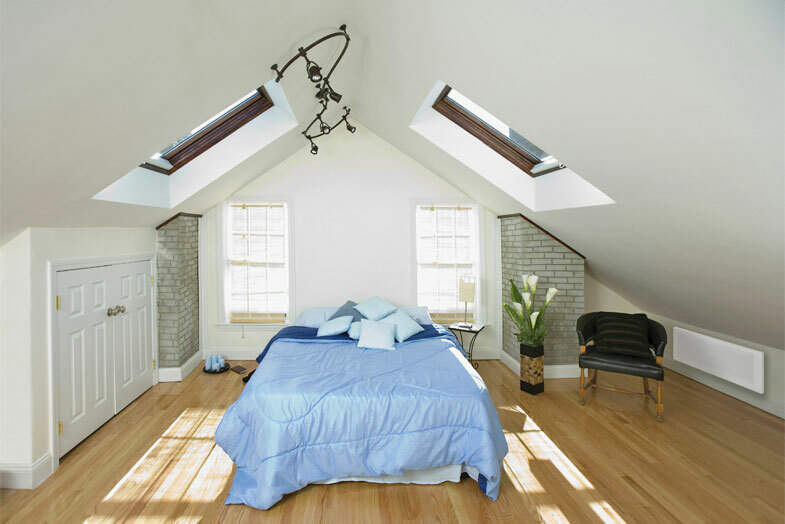 This technology has little effect on humidity levels and results in a comfortable environment, ideal for asthma suffers. You can feel the benefits of these heaters immediately as they are supplied with fitted plugs. The Sunrise is a low level heater suitable for 400m conservatory dwarf walls while the Sunburst will fit on a 600mm wall with a standard window sill. The Sunburst is available in 3 sizes and can be wall mounted or freestanding. The finger print proof, stainless steel Inox electric heater is also suitable for low level conservatory walls. 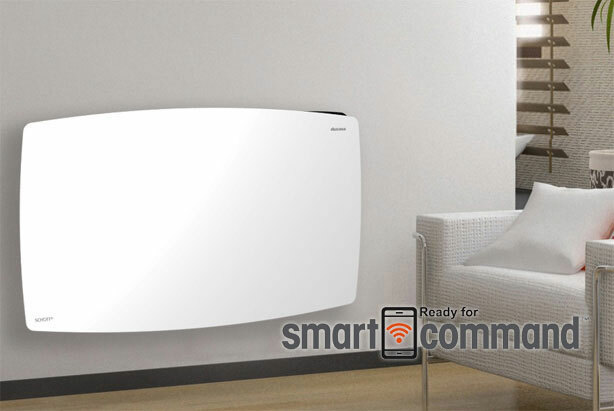 With an LED screen and digital thermostat this heater will keep you warm and help reduce your energy bills. For that extra special feature in your home the beautiful black or white designer glass fronted Vitro is stunning. It has dual heating technology and built in 24/7 programming, which is compatible with the Smart-Command App giving fingertip control from anywhere in the world. An easy to read LCD screens and digital temperature sensors make this electric heater effective and efficient. You’ll warm to our heaters and our service!